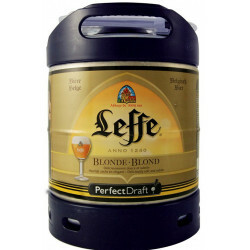 Leffe Blond 0,0% produced by Ab-Inbev is delivered worldwide. 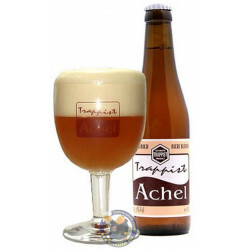 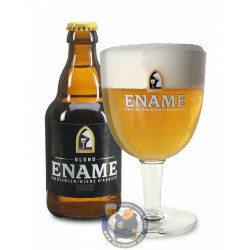 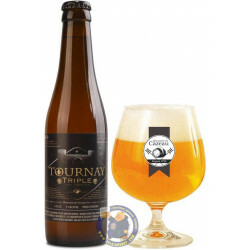 This beer is the very first completely alcohol-free abbey beer in Belgium. 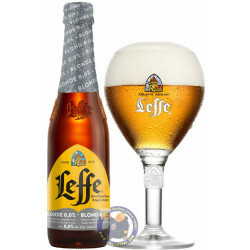 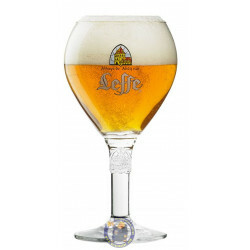 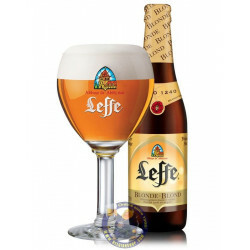 The taste of an alcohol-free beer like Leffe Blond 0.0% is authentic and qualitative thanks to a unique alcoholization technique developed by the brewers of the AB InBev brewery. 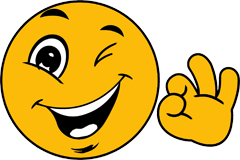 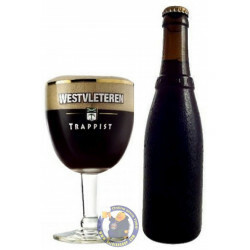 Thomas P. from Miraflores de la Sierra bought this product recently. 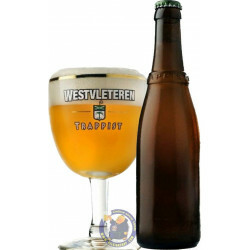 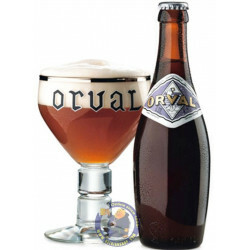 The beers go through the entire brewing process and the alcohol is only removed after the fermentation process. 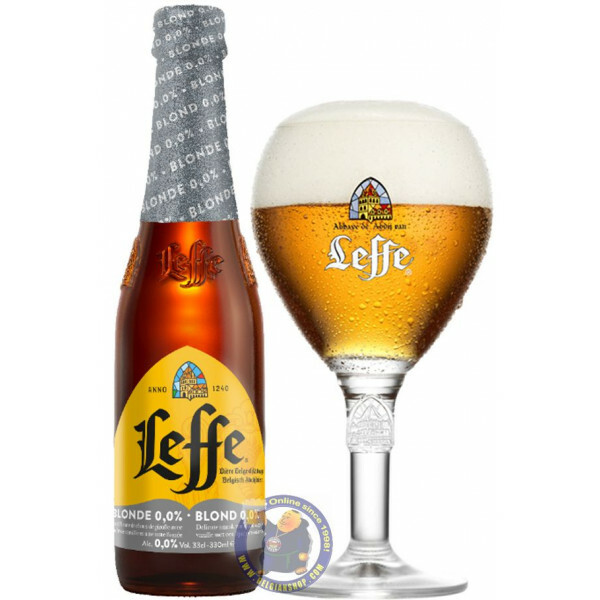 In this way, Leffe can brew the very first completely alcohol-free Belgian abbey beer.